I survived the climb to the most-photographed spot on the Appalachian Trail! 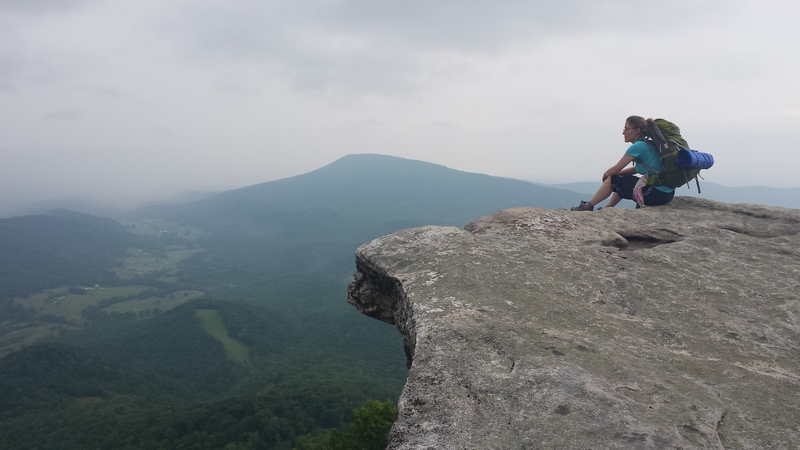 McAfee Knob, overlooking the Catawba Valley in Virginia, is reached by hiking upwards 1,700 feet over a distance of about 4.4 miles. Hiking.com states, “You will get a good workout.” That’s putting it mildly, to say the least!! Continue reading How Are You Training? Posted on August 29, 2015 January 10, 2016 Categories inspirationTags christianity, devotion, encouragement, exercise, mountains, training2 Comments on How Are You Training?